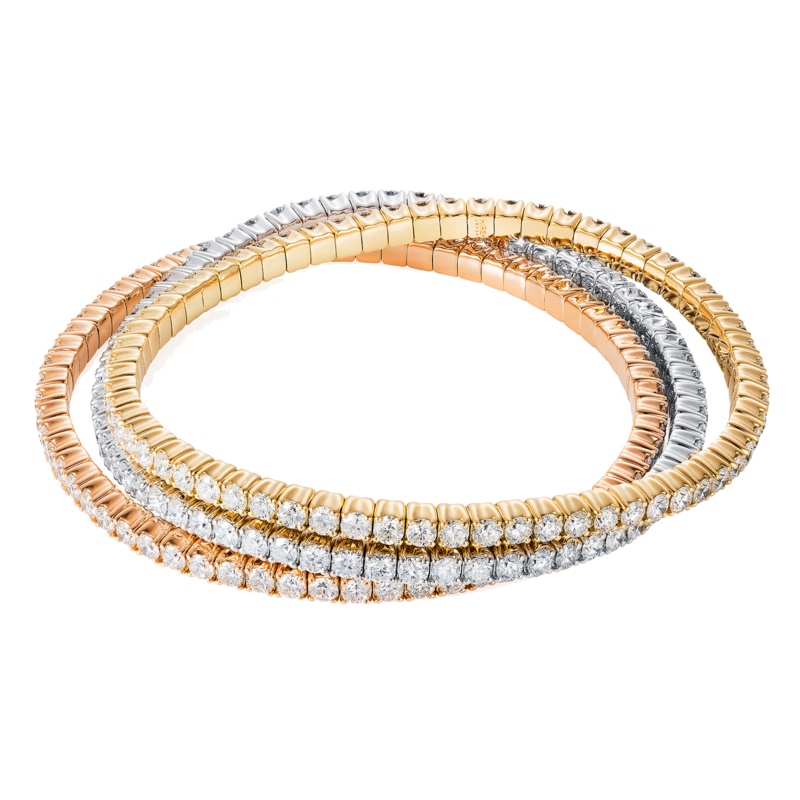 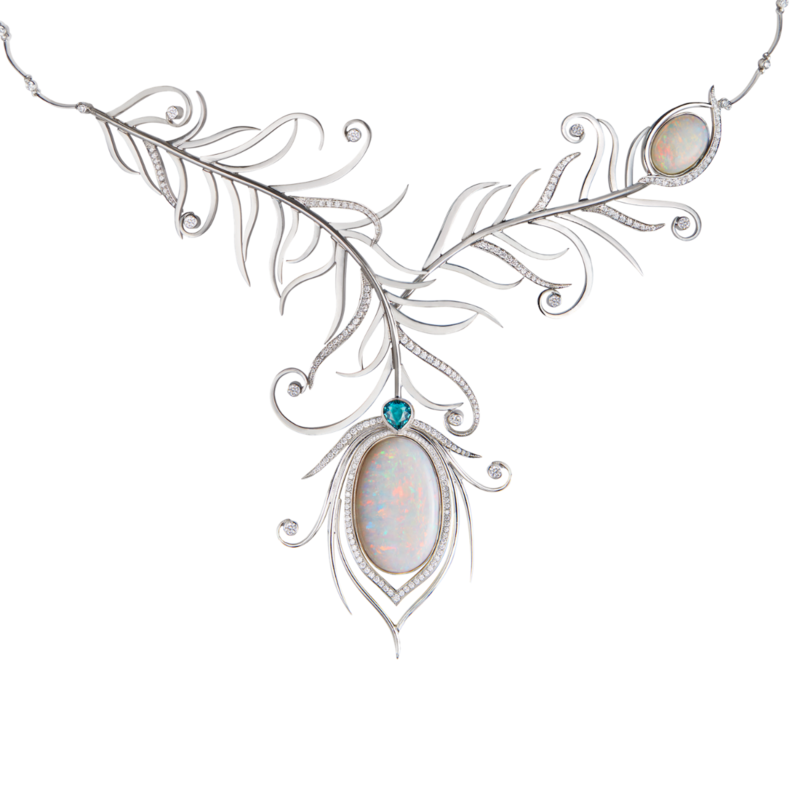 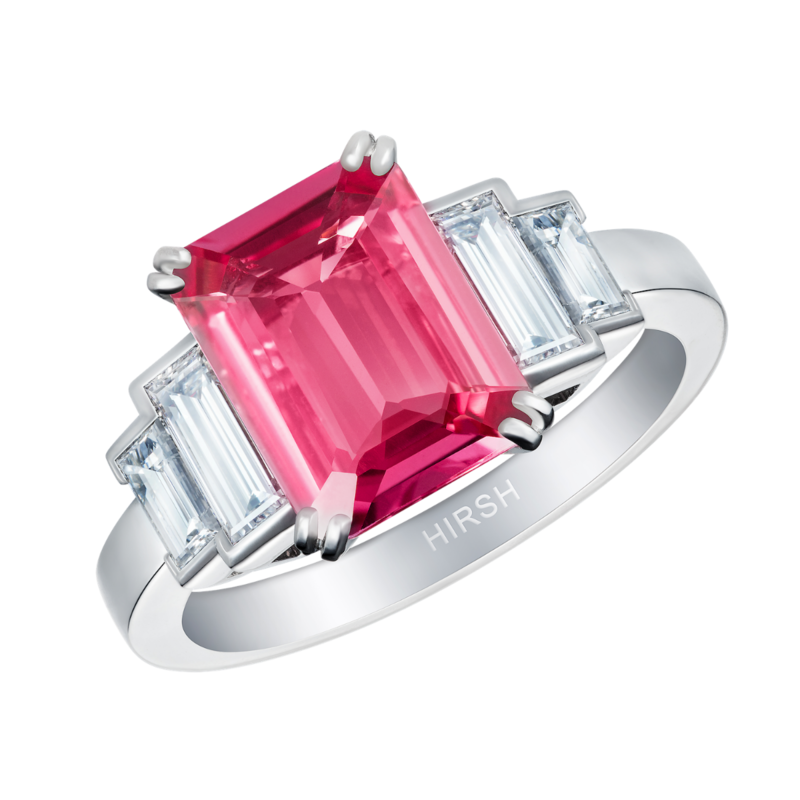 The Hirsh Atelier has created exceptional pieces over the past four decades, designing and handcrafting each piece in London to reveal the beauty of the unique gems we source worldwide. 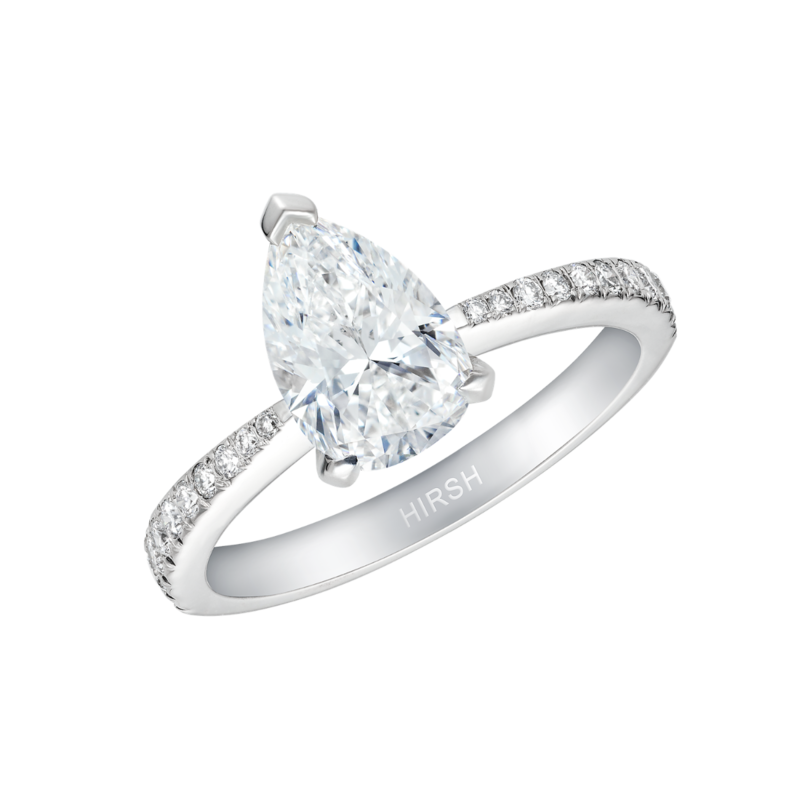 We ensure our handmade engagement rings are as unique and personal as the relationships they symbolise, so your ring will always be as special as your love for one another. 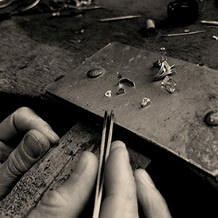 All of our rings show the passionate attention to detail and commitment to quality which set us apart. 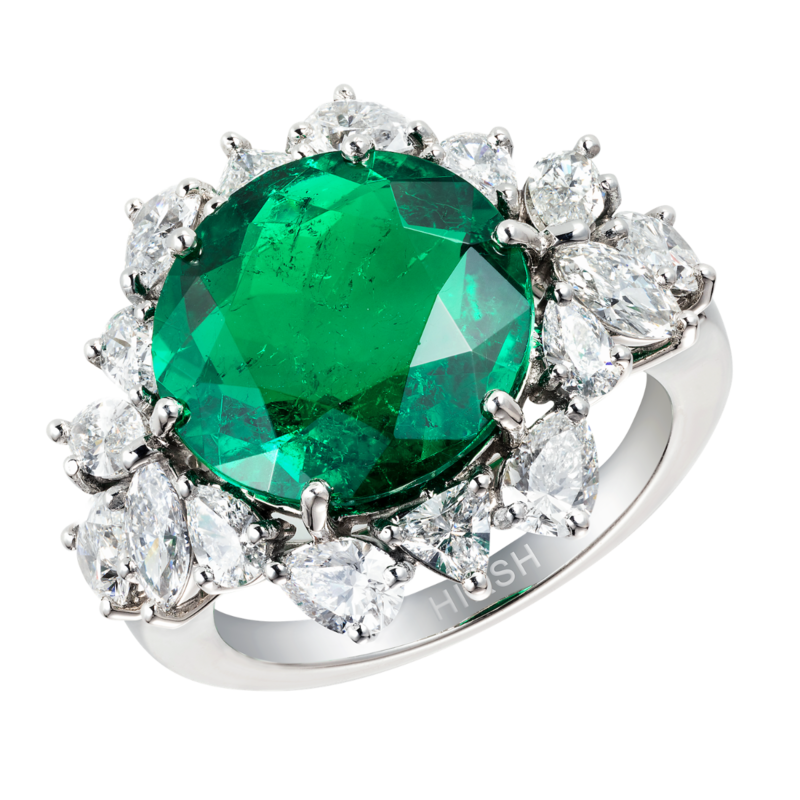 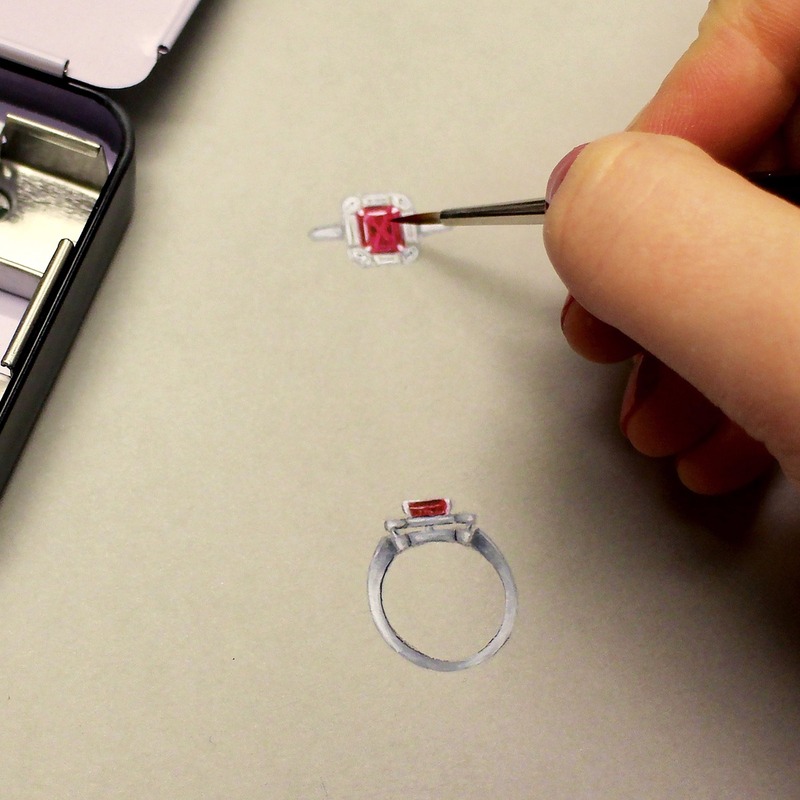 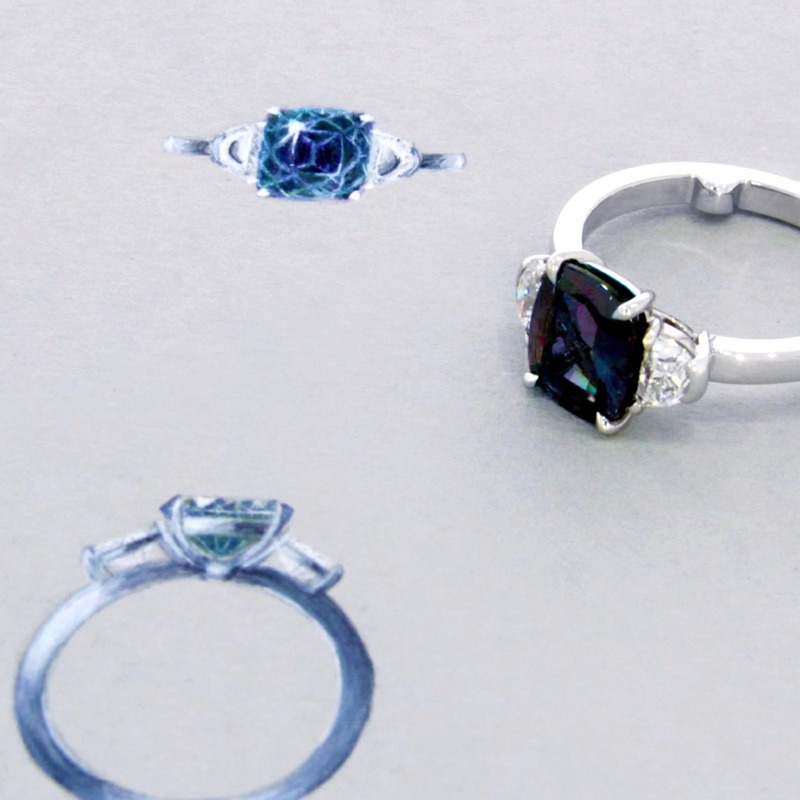 We ensure every ring is just as beautiful as the captivating gemstones it holds. 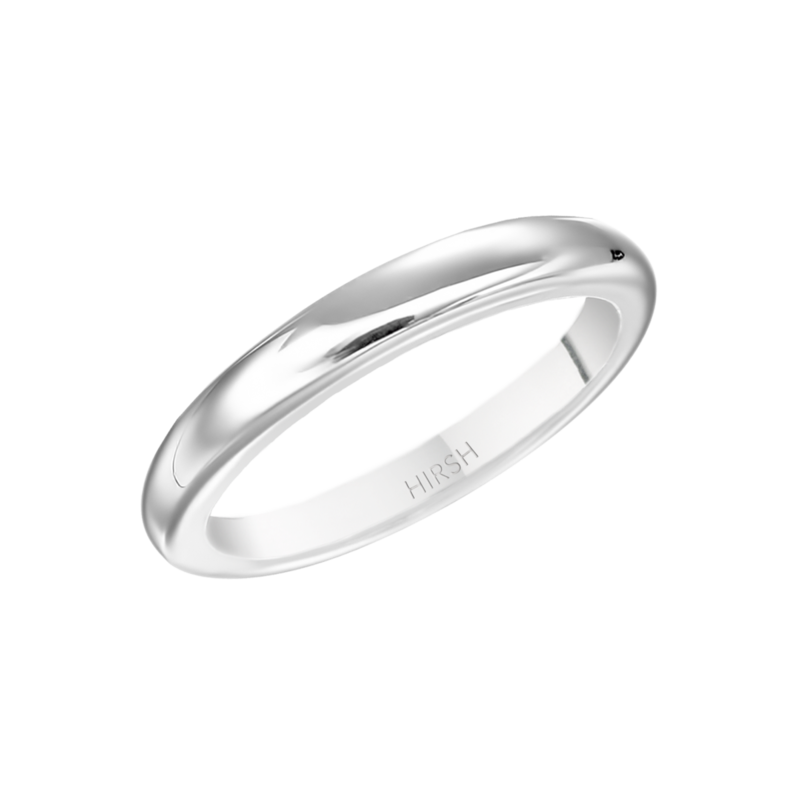 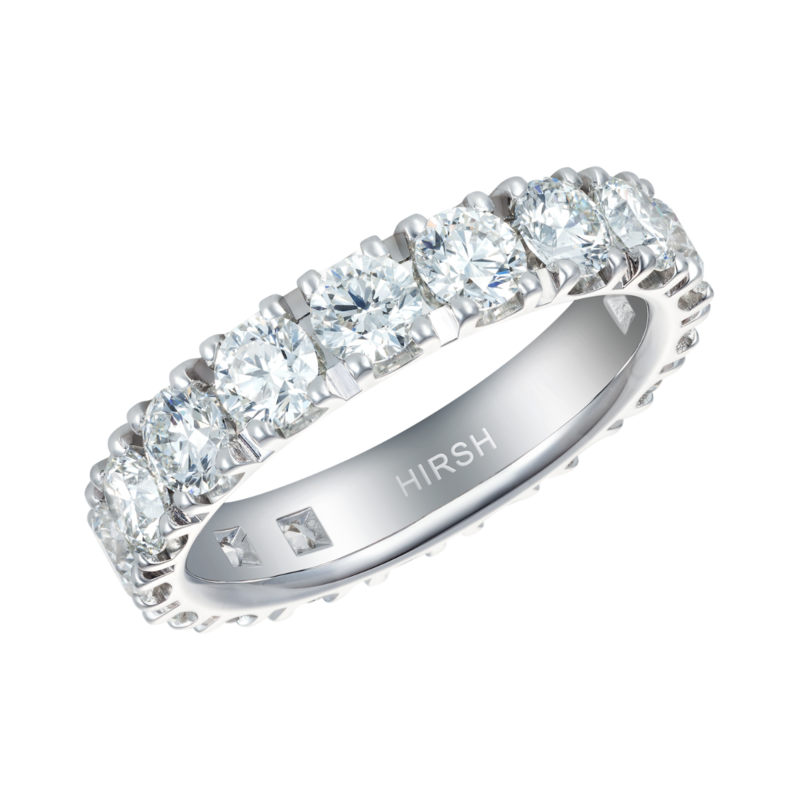 Hirsh have been creating fine handmade jewellery since 1980, always ensuring that every piece is a work of art. 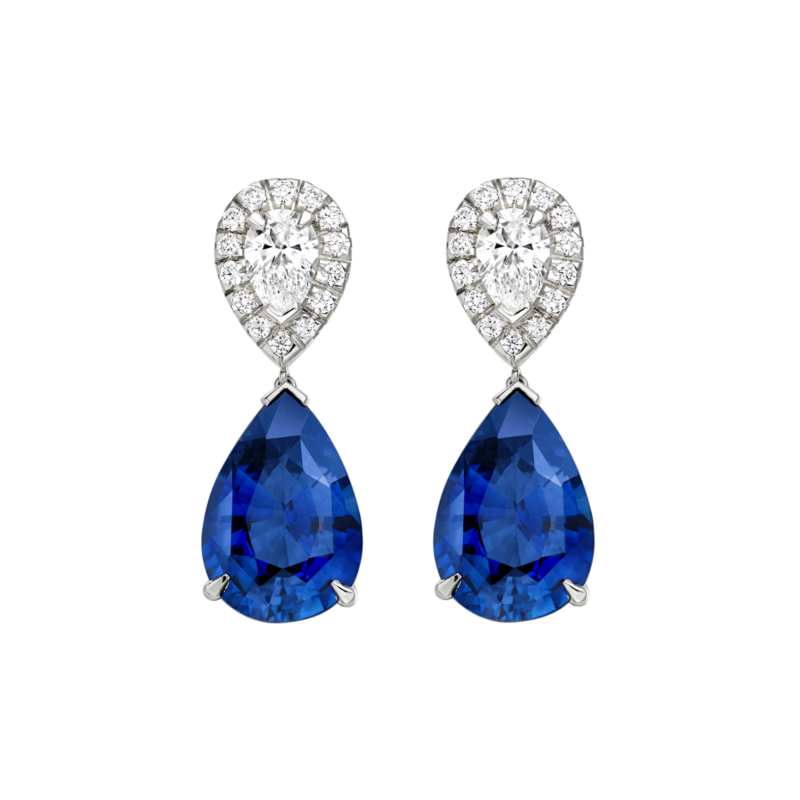 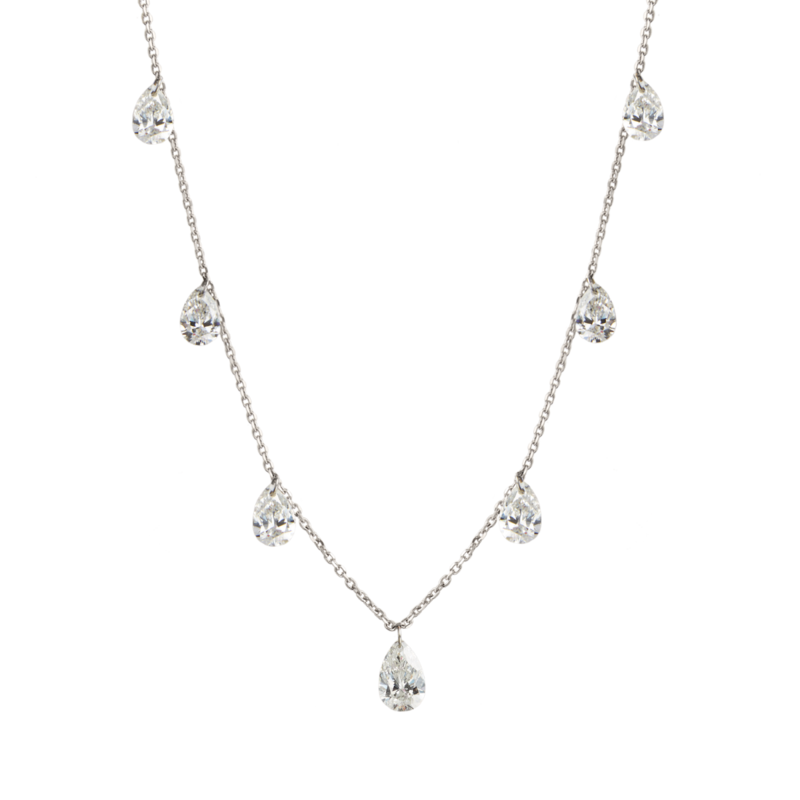 Both timeless and comfortable, you can wear our jewellery for years to come. 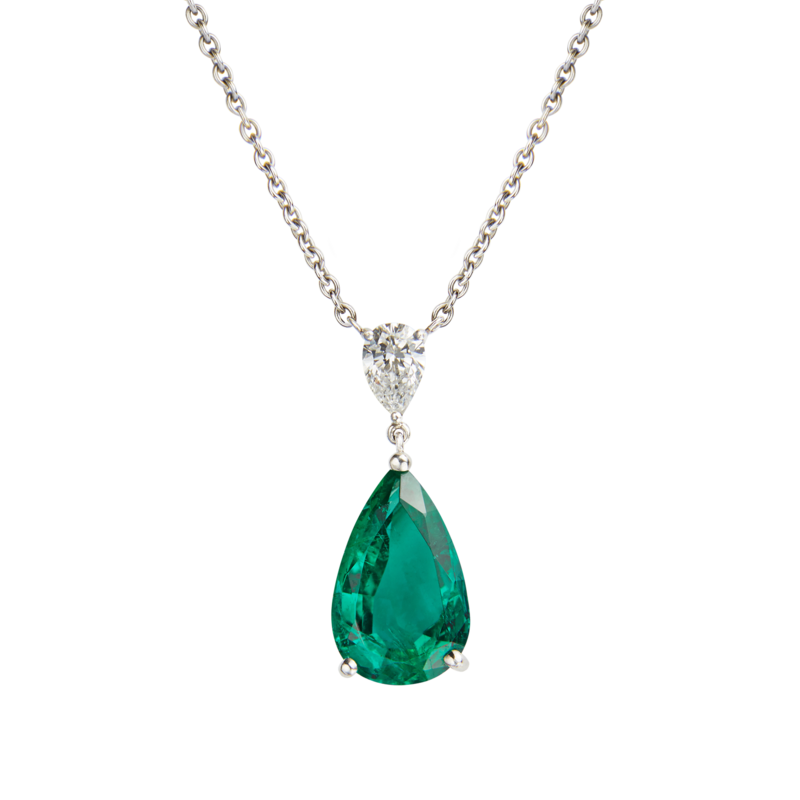 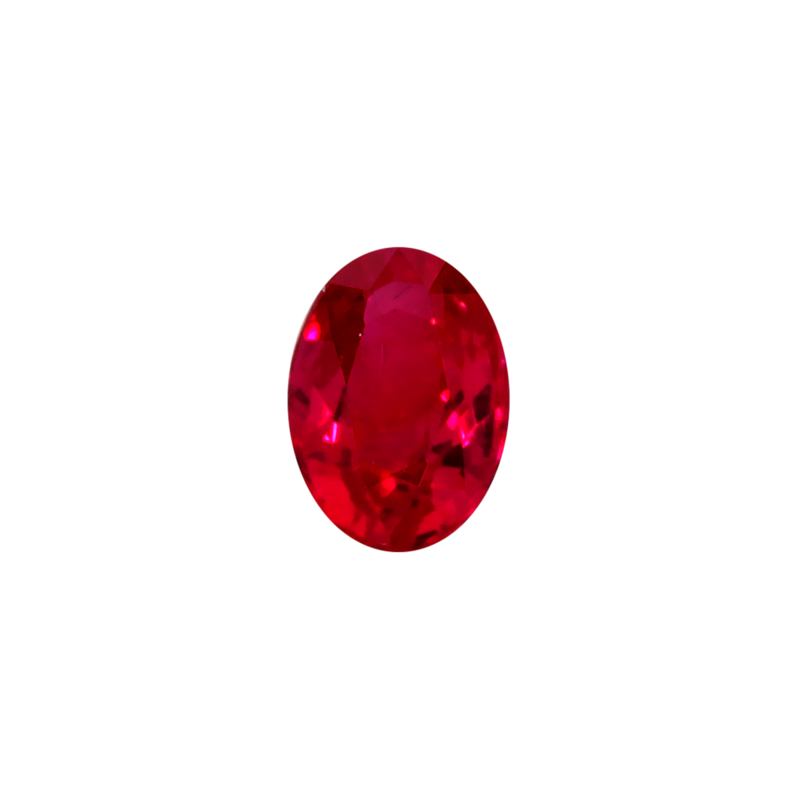 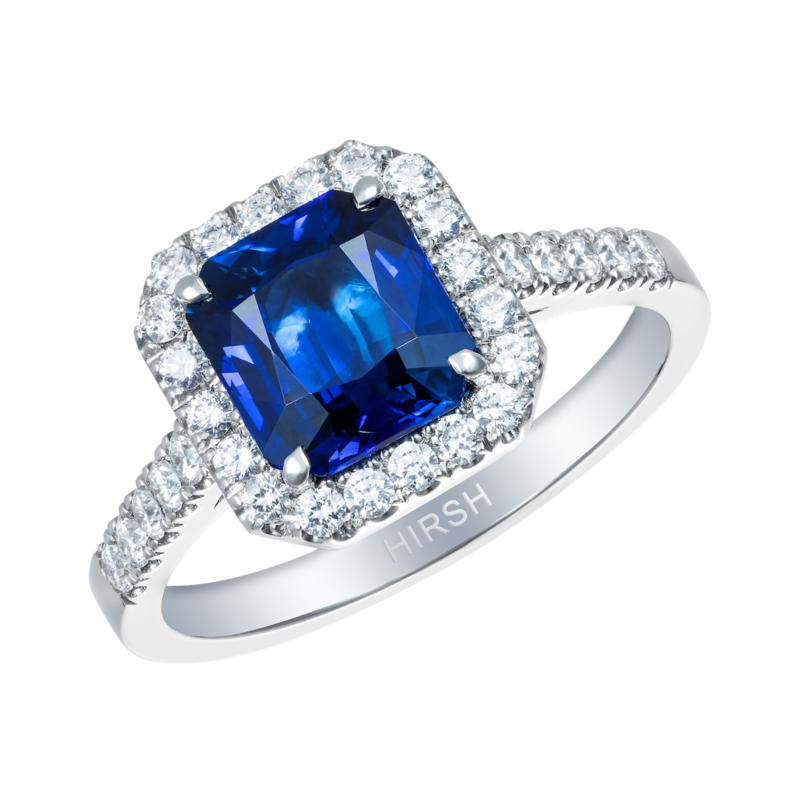 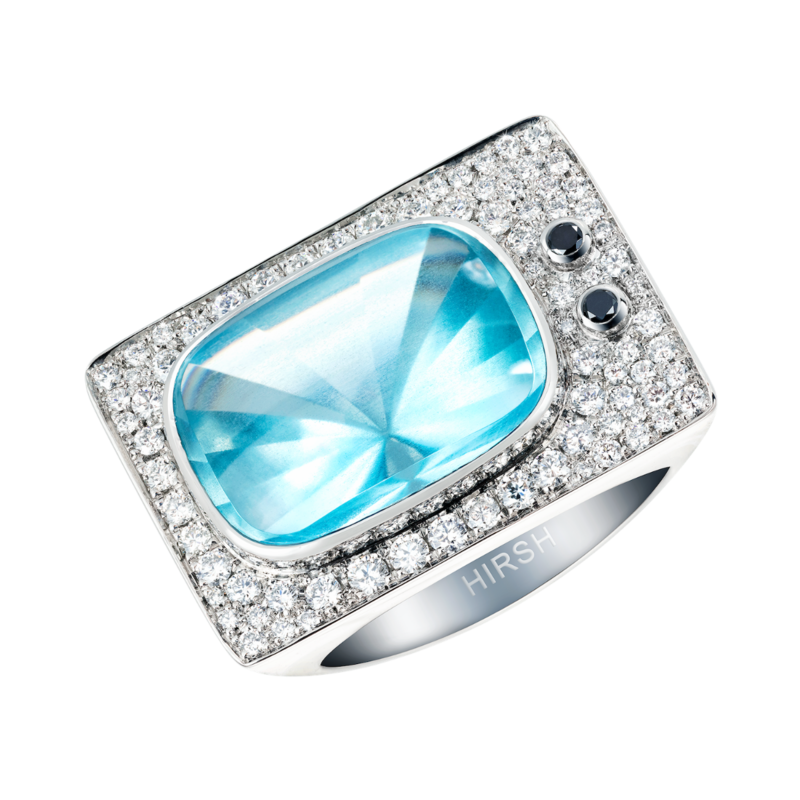 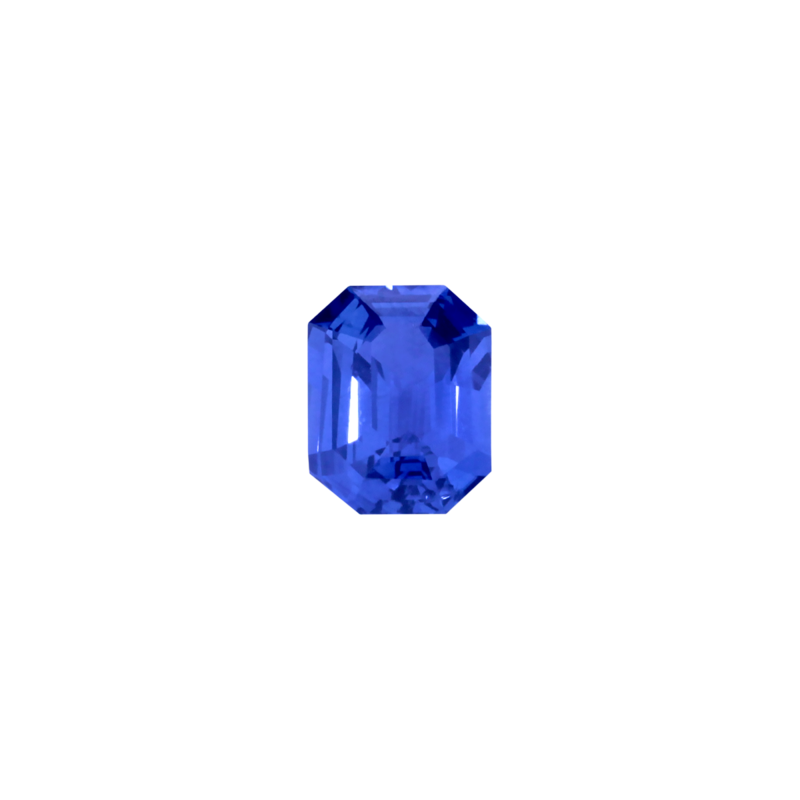 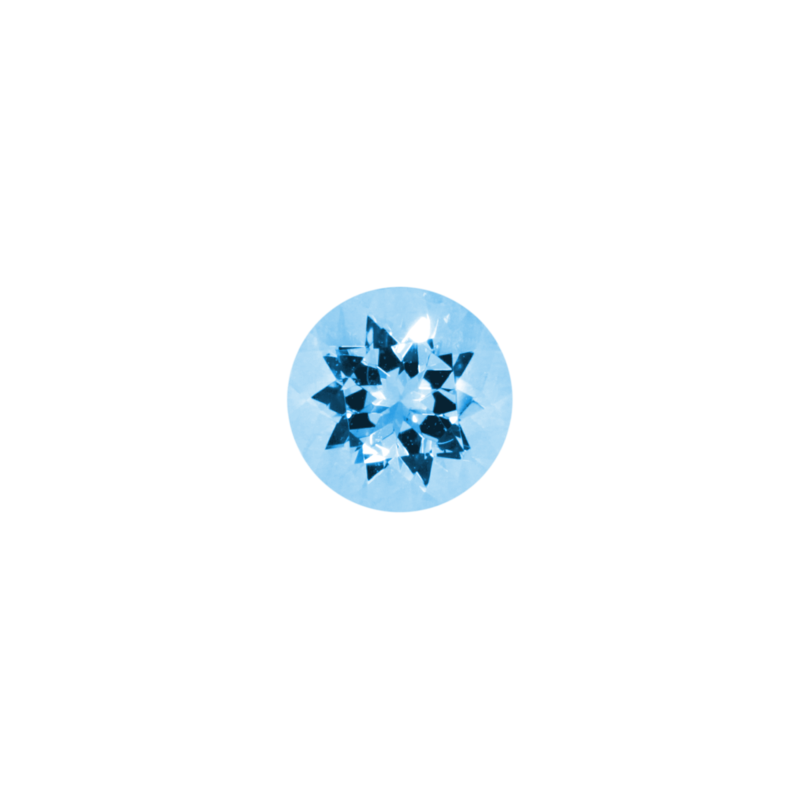 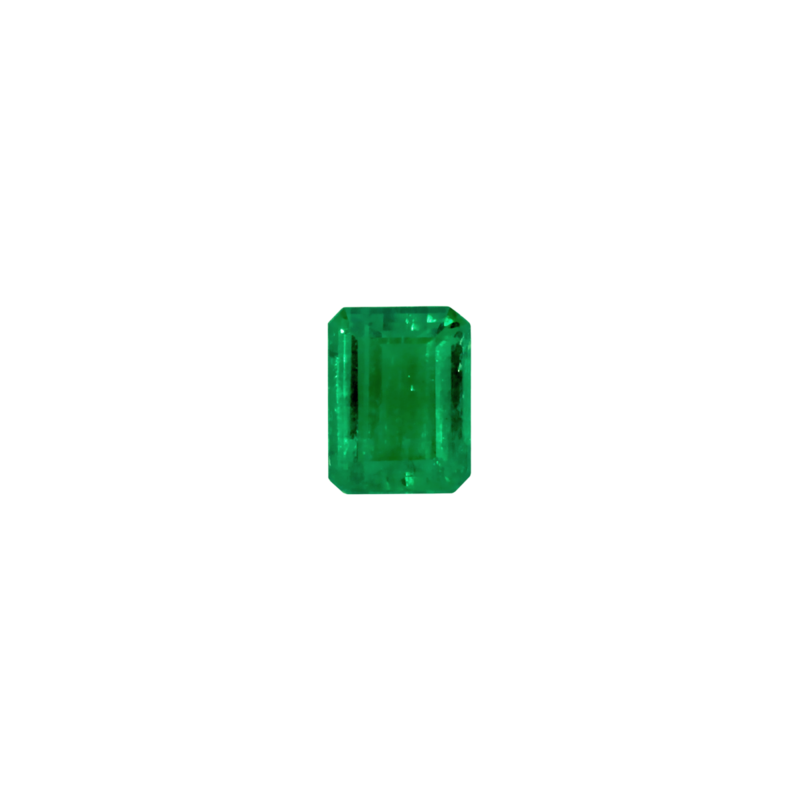 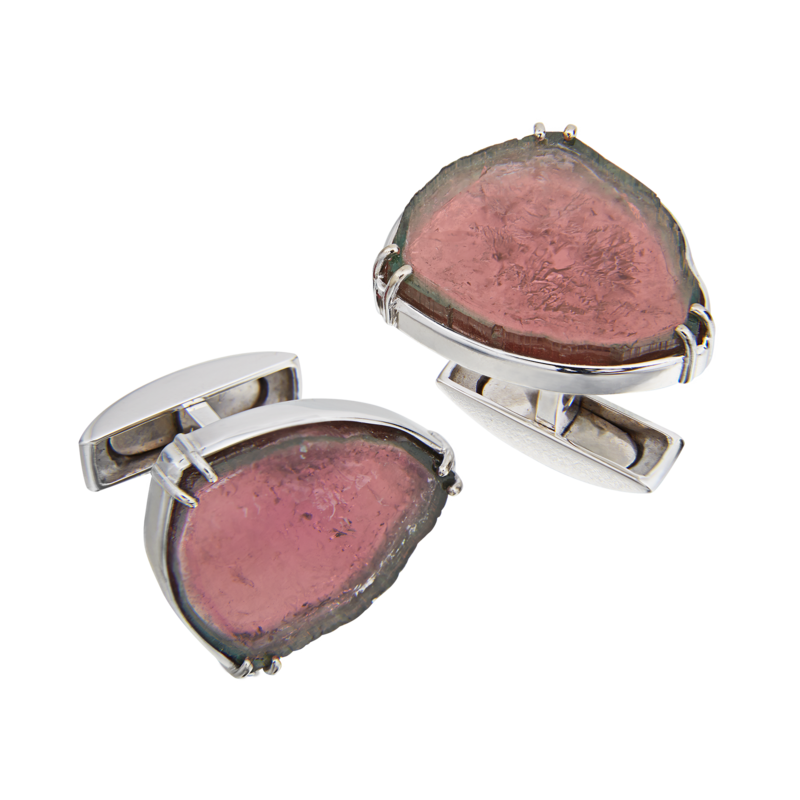 At Hirsh we are passionate about gemstones. 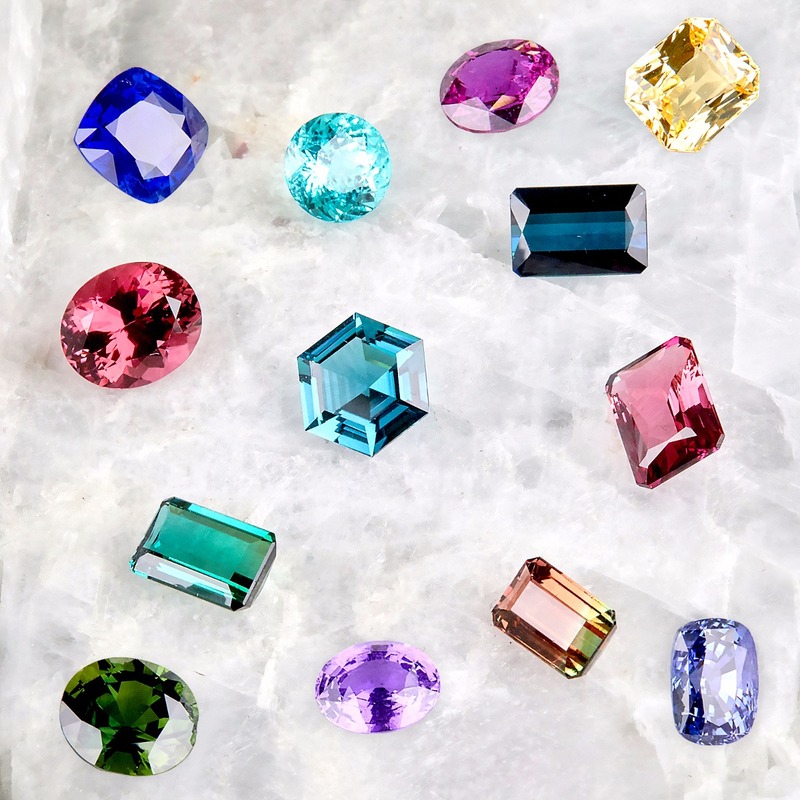 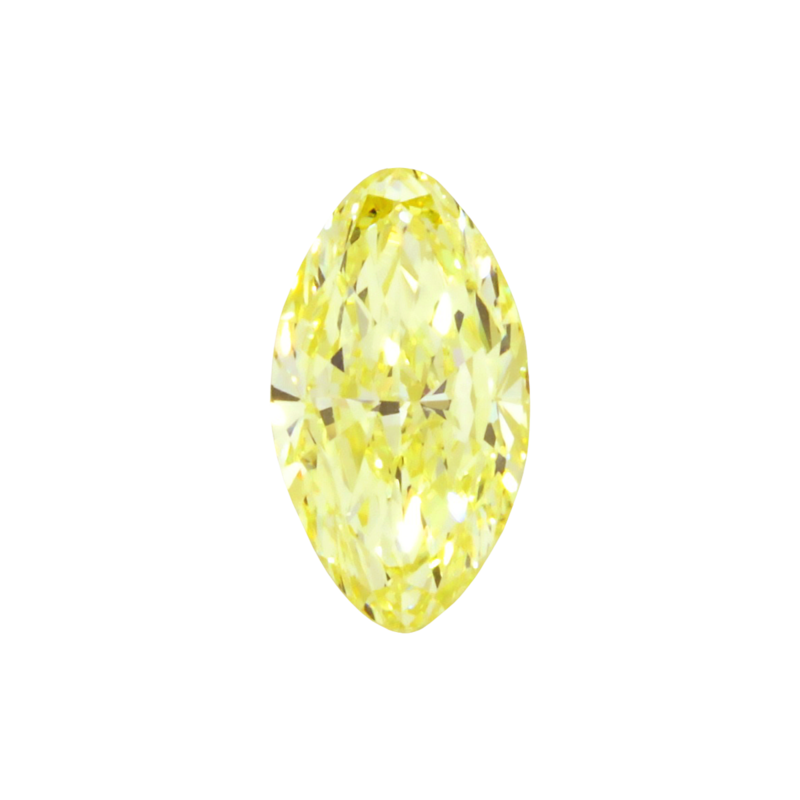 Since 1980, we have handpicked only the finest and most beautiful stones, curating an extensive selection for you to peruse in our Mayfair boutique. 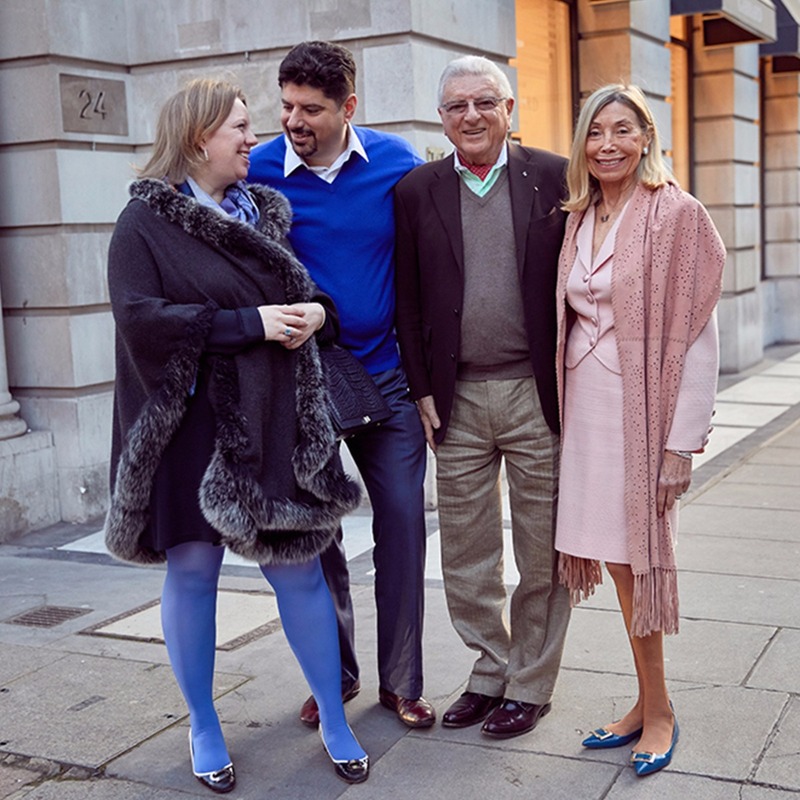 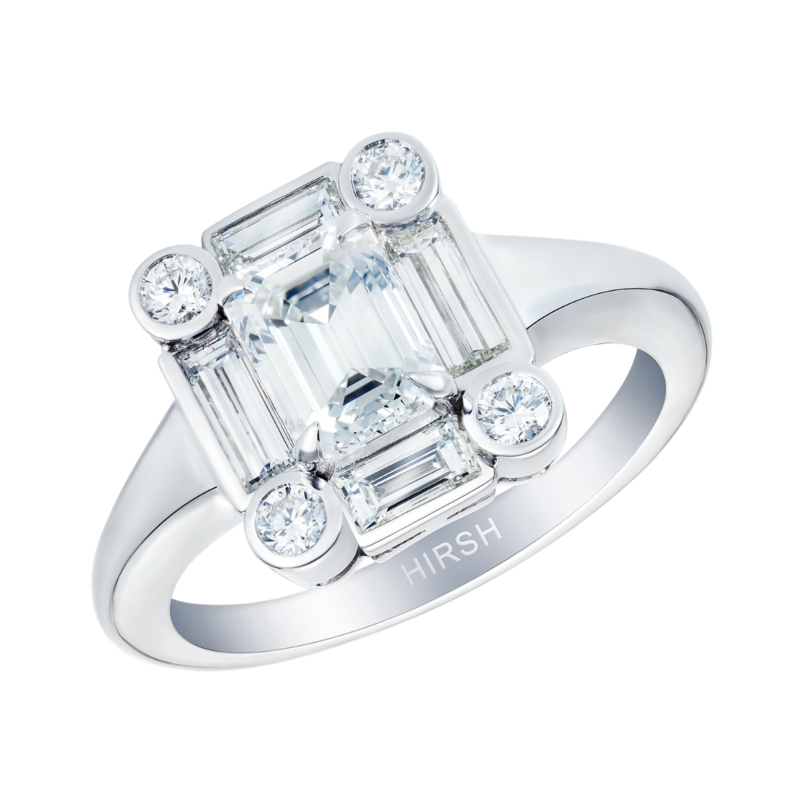 Since 1980, Hirsh have been producing the finest handmade jewellery in London, known for our unique designs especially our timeless engagement ring collections Venus, Artemis, Ice and Papillon. 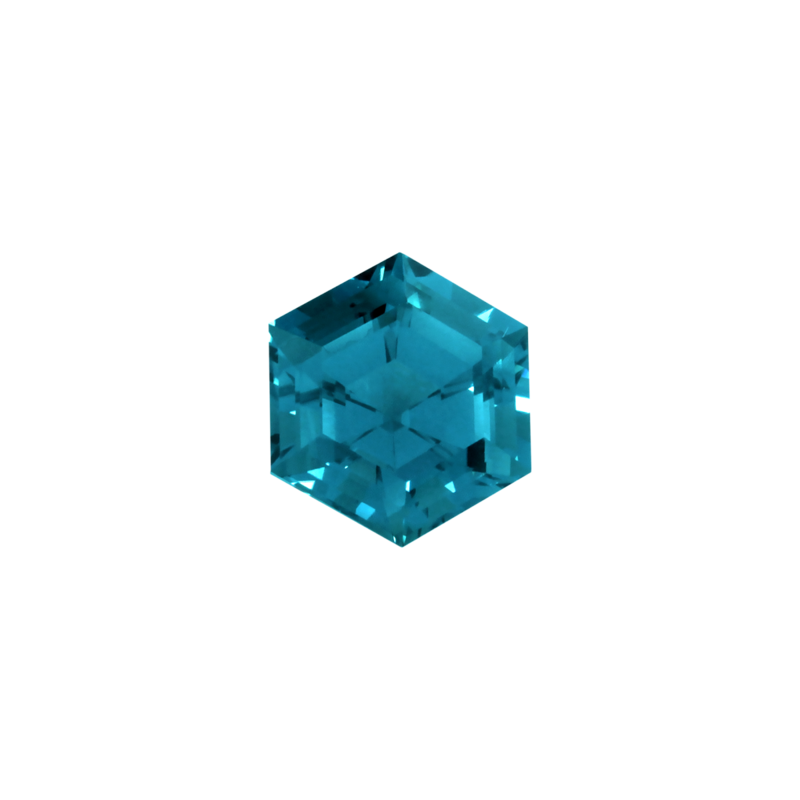 Come enter our beautiful world, the real British craft behind our pieces and our intense passion for rare and unique gemstones. 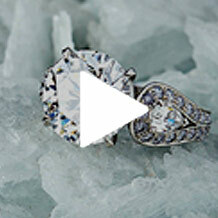 Don't forget to see us in action with some helpful video tutorials.